While many CFOs still advocate manual financial reporting, this approach can be time-consuming, expensive, and error-prone. Automation, however, can enable your business to gain a significant competitive advantage, alleviate compliance challenges, and improve overall processes. 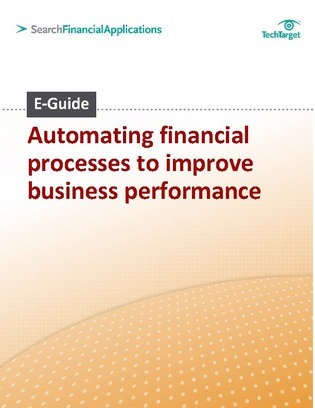 This expert E-Guide outlines three good reasons to automate the financial reporting process and offers key recommendations for getting started. Read on to learn more.